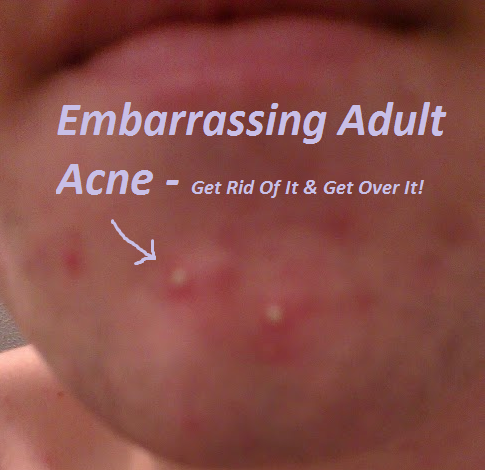 Acne to most people is an annoyance especially if acne breakouts arise in your 20s+. Pimples, blackheads and hard lumps form on areas such as the face, neck and back. Adult acne is generally more common in women than men. This is because many hormonal activities such as pregnancy, menopause and periods can increase the build up of oil and cause acne breakouts in adults. However you’re not alone and millions of men and women are plagued by acne all over the world. Did you know that an estimated 80 per cent of all people between the ages of 11 and 30 have acne outbreaks at some point. Keep reading because you are going to find out the Best Products for Adult Acne and where to get them. Junk food, greasy foods and dairy are responsible for those angry red inflamed pimples that appear in groups randomly. These types of foods once consumed cause hormones in the body to become very active breaking down foods and sugars. This results in the over production of oil on the acne prone areas. Reducing the consumption of these can greatly reduce adult acne. Number 4 is a 5 peice set designed for adult acne and specially targets acne where it is applied. Why is this in my top 4? MediBac is a well-known brand that create dermatologist skin care treatments for all types of skin. This particular treatment is designed for adult women and works well with makeup. This will work for males too. The Clearing Skin Wash is basically a wash to be used morning and night that helps remove dead skin cells and excess oil. The clearing Mattifier is for visible acne on skin, it breaks down existing acne. Overnight gel is for use before bed on inflammation and angry skin and the concealing spot treatment is for hiding acne with makeup that will blend with other make ups. My Favourite is the sebum clearing masque and this is because it really makes skin feel soft and smooth whilst reducing acne breakouts returning. Cons- This treatment will treat mild acne with good results however people who suffer from severe acne should see a dermatologist. This treatment doesn’t contain the right ingredients to control severe acne. Number 3 is similar to a spot treatment that is only applied to the inflamed area. I.E pimples. 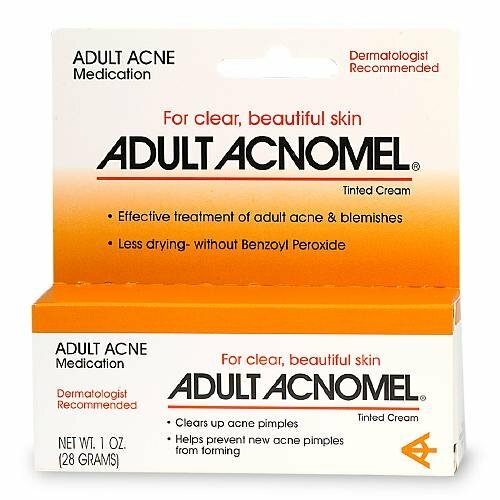 Adult Acnomel adult acne medication tinted cream clears up acne pimples and helps prevent new ones from forming. It is an effective treatment for adult acne & blemishes. This treatment targets angry painful acne pimples and removes them without drying up skin. Teenage acne treatments normally use Benzoyl Peroxide this is because; it dries excess oil and moist skin to prevent acne. Benzoyl Peroxide is not very useful for adult acne and Adult Acnomel uses less powerful ingredients such as Resorcinol 2% and Sulfur 8% to treat adult acne better. Pros – Great for big pimples, spots and zits anywhere on the body that are uncomfortable and painful. Very cheap alternative and targets adult acne. Cons – Cannot be used as an everyday as a cleanser, it’s a quick fix for for small breakouts and blemishes that shows result within 24 hours. This is not really a cleanser but more a solution to painful pimples. Number 2 is one of the best medications for adult acne. This is clinically proven to reduce sebum by 39% and improve fine lines by 28 per cent. 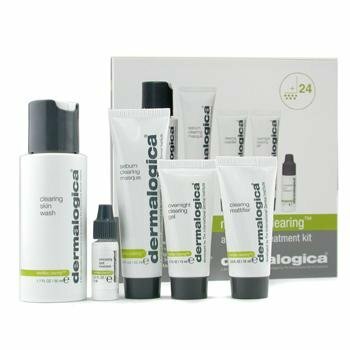 Formulated to treat adult acne, these products also correct the signs of damage resulting from blemishes and aging such as enlarged pores, rough texture and fine lines. 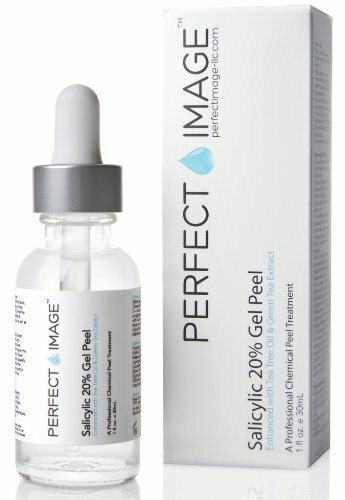 If you’re looking for an acne treatment that is safe to use, clinically proven results and will not only improve acne but scars, wrinkles and enlarged pores then this will benefit you greatly. This is personally my favourite treatment of all time but before you choose this see the pros and cons. Pros- The box and labels have a professional feel to them and you know you have well designed product. Lasts long and the bottles are large and tower over most of its competition. Cons- The price is a considerable amount more than all of my Top 4 however it is worth every penny. 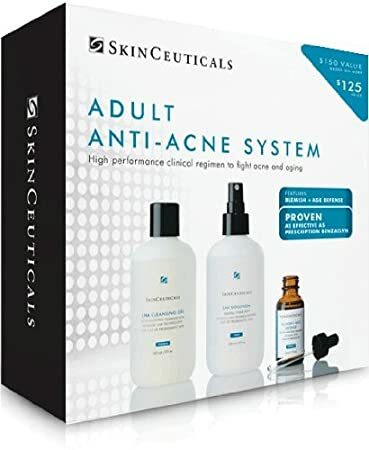 Get 15% off here for this Anti – Acne System. Finally, my number one treatment of all time. So what makes this so special? Acne starts with oily skin and blackheads form when pores become blocked with dead skin cells and oil. Bacteria then flourish within the pore creating a blackhead. When a blackhead is picked, squeezed or touched it can form into a pimple (Pustule). Salicylic Acid is used in many acne treatments and skin care treatments to this date. Salicylic acid removes oil, dead skin cells and helps sooth inflamed skin. Using this treatment for adult acne will stop acne blackheads and breakouts from the start. It also has natural ingredients picked specifically for their benefits. Tea Tree Oil and Green Tea Extracts contain powerful anti-fungal, anti-bacterial, and anti-viral properties, and have been shown to be effective in killing Propionibacterium acnes, the bacteria directly responsible for acne. Pros – Only needs to be used once – twice a week and comes with full directions for newbies. Results show within a day or two and is created by a professional brand in a professional facility, you do not have to worry about satisfactory results. Easy to apply and comes with everything you need to get started. Cons – Can be irritating to those with sensitive skin when applied. That was the Best Acne Products (Adults)… So do they work? Yes and they are the best acne products for adults available and most of them are on deals so you can save some money too. So what now? You need to browse the products available and make a decision on which one you are going to use for your acne and then leave a comment below and get involved! Alternatively if you’re looking for a completely natural way to reduce, prevent and control acne please see Grape seed oil for acne prone skin.